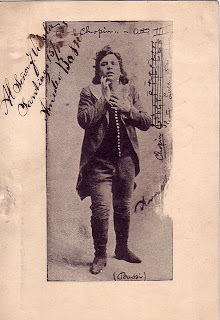 He trained in Florence, making his debut at Castelfiorentino in Filippo Marchetti's ''Ruy Blas'' in 1897. 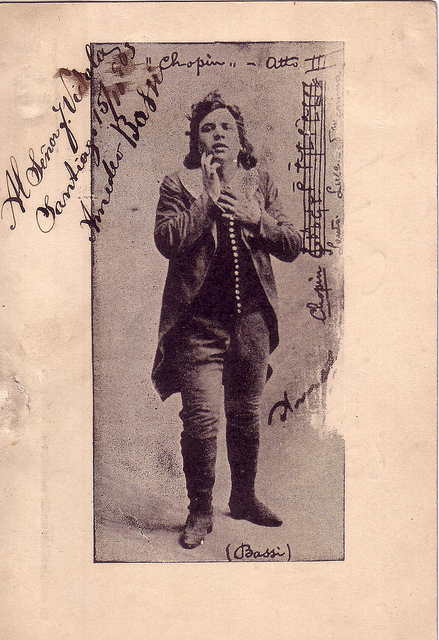 After travelling widely in Italy he sang with great success in South America, where he performed regularly until 1912. 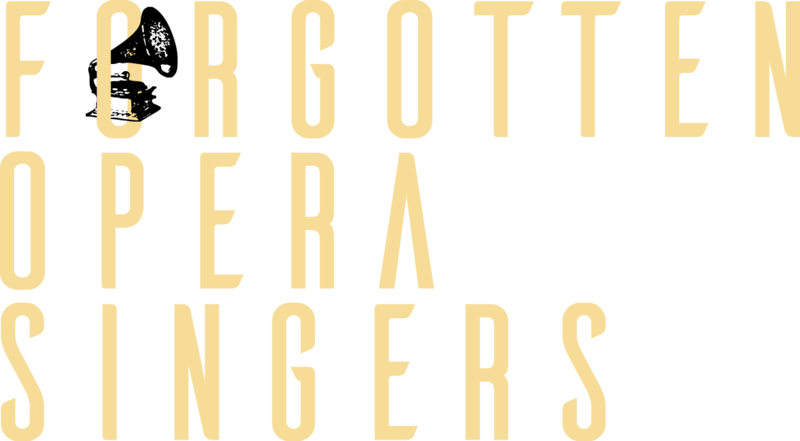 He joined the Manhattan Opera Company in 1906 and made his Covent Garden debut the following year; he returned in 1911 for the British premiere of ''La fanciulla del West'', in which he also sang at the first performances in Rome and Chicago. 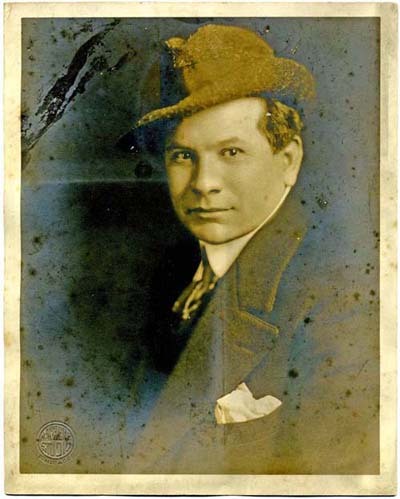 At Monte Carlo in 1905 he participated in the premiere of Pietro Mascagni's ''Amica'' and in Naples the following year that of Frederic d’Erlanger's ''Tess''; he was also in the first American performance of Ermanno Wolf-Ferra's ''I gioielli della Madonna'' (1912). In the 1920s at La Scala he began a second career, as an admired Wagnerian tenor. He taught in Florence where Ferruccio Tagliavini was among his pupils. 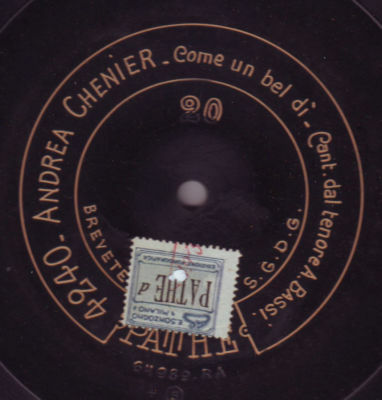 Early recordings show a powerful voice produced in the typical verismo style. MOLTO BELLO!!! Thank you my Friend for sharing this Valuable Biographical information.